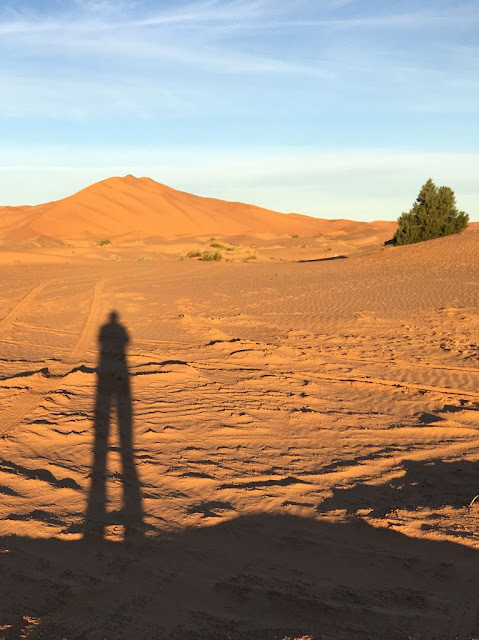 Standing high on a giant red dune at the edge of the Sahara desert, deep in the primitive heart of Morocco, is hard to explain. It is majestic and beautiful. Ancient. The power of nature is all around me, shaping the world in ways I cannot understand but only observe and absorb. Sometimes, standing on a high dune there's the quite eerie sound of a windsong, occasionally whipping up a dust devil. I wish my son, nine-year-old Eli at home, counting down to Christmas, could be here beside me. Perhaps we will return at some time in the deep future, but with me standing beside a man. 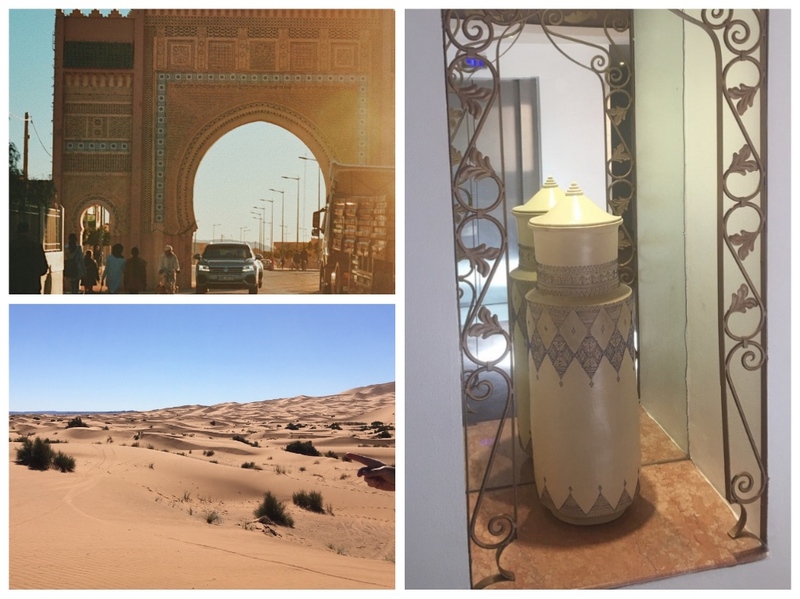 Morocco, like a lot of north African countries gets a bad rap, but I found the people warm and friendly, and certainly more hospitable than the geography. 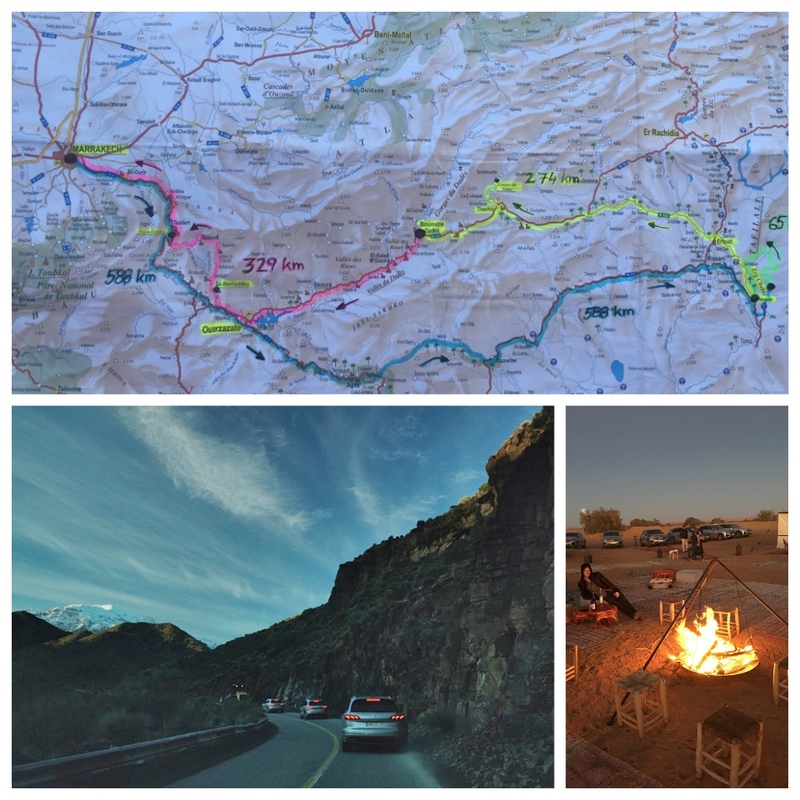 What would it be like to be here truly alone, not just a member of a Volkswagen press party taking an early pre-drive in the Touareg that’s coming in the middle of next year? There is so much to see and so much to take in. They filmed Lawrence of Arabia just over there. 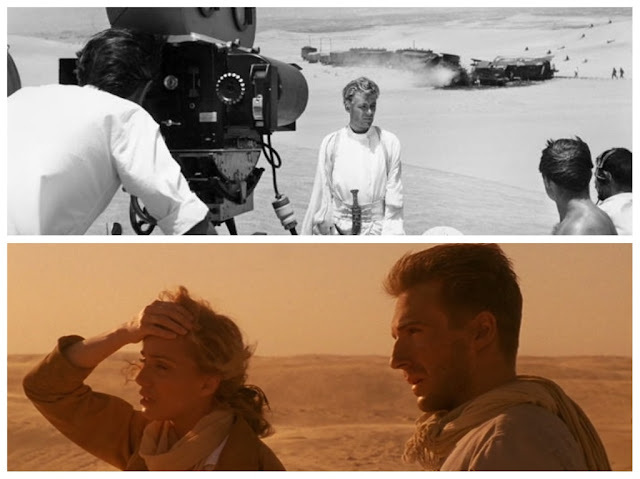 Also, I can now feel the visceral impact from my memories of another favourite film, The English Patient. There is no doubt, once you're here - this is a tough environment, that breeds tough people. Remember this is the country of the Moors, who centuries ago conquered Spain and most of southern Europe. It’s something to think about, but only briefly . . . The views themselves are terrifying. It’s not just the epic climb to one particular dune, that is double the height of Uluru, in a Touareg scrabbling for grip through sand that is softer than anything I have touched before - or the prospect of the sheer descent I will soon have to tackle. Just over there is Algeria, a total no-go zone for anyone with an Australian passport. Terrorists train there. Various rallies staged in the Sahara over the years have even managed to reduce celebrity drivers to quivering idots, such as the 1982 Paris-Dakar. However, enough of that. Back to our own adventures, and there are plenty in this desolate landscape. All around me are challenging and dangerous roads, as a British biker discovered yesterday when he collided with a car. He is lucky that it’s only a broken leg and a trip home, as his once-pristine BMW has been bundled into a body bag. Also, it's quite amazing how inventive you can be with temporary repairs when you realize where you are - the middle of nowhere! Even the food needs to be treated with suspicion. Eat the wrong thing and the gut bugs can tear you apart. This is a matter I treat very seriously, having succumbed to various local bugs over the years when travelling in strange and different lands. 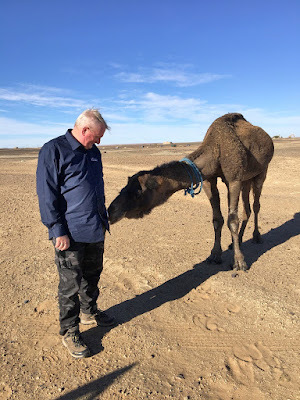 But the people are warm and friendly, like the two boys playing marbles in the dust, and the berbers who happily take around $2 to play extras in a short video for one of our crew. 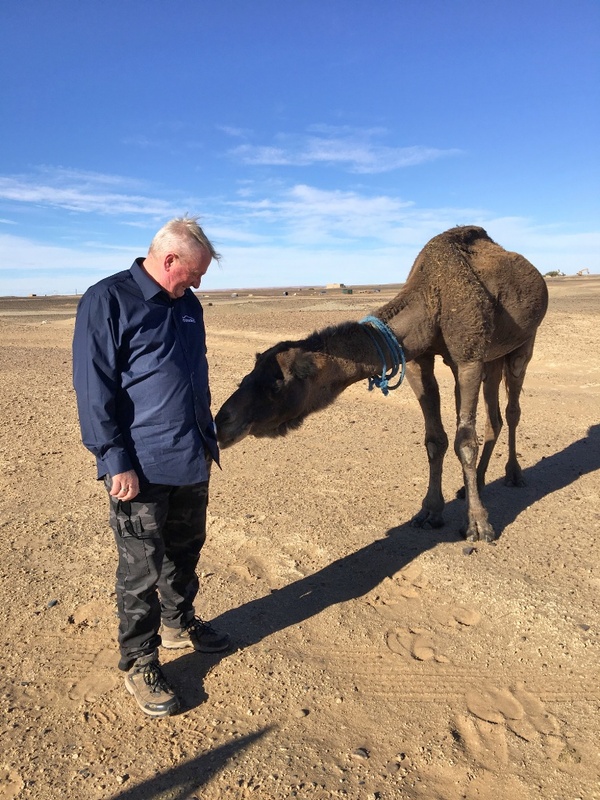 I even managed to make friends with a camel! I cannot talk in detail about the Touareg for a few days yet, because of an embargo, but it is hugely enjoyable to be travelling this land in luxury, and more than a little humbling to see the reaction from the locals we pass in our eight-car silver convoy. We wonder if they think we’re rock stars, or aliens . . .
It’s always the people you meet who make trips like this so memorable. 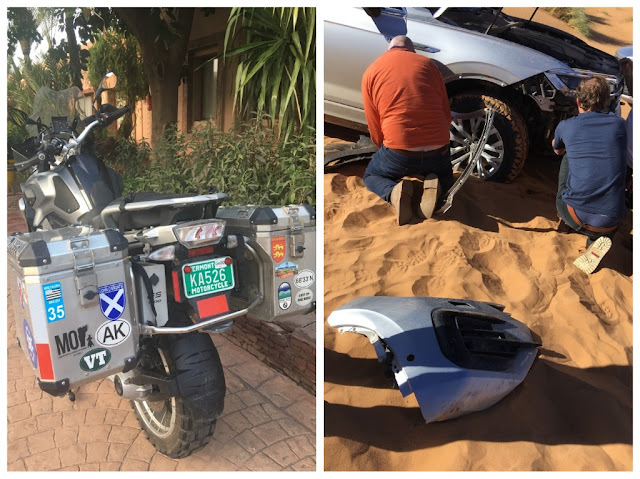 There is transplanted Briton David Mather, who leads motorcycle adventure tours from his base in Spain, and Artem Doronin, who leads a giant Russian off-road team that races hulking trucks in the Dakar Rally. 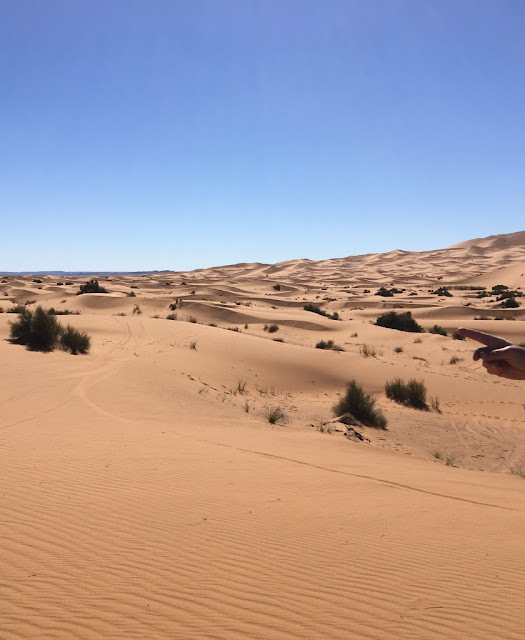 David and his crew chat over lunch, and Artem tells me about his work before heading into those giant red dunes to train for racing in Chile in January. But it’s the locals who are so wonderful. They are calm and gentle, with warm eyes and open hearts. Surely they must compare our situations, and wonder about their end of the deal. But there are many youngsters going to and from school, even the cats look happy and relatively well fed, and tomorrow there is rain to ease the barren landscape. The roads we travel vary enormously, from the untracked dunes to European-style highways and hundreds of kilometres that could have been ripped up at home in Australia and dropped here. It’s strangely familiar, but if you look away from scenery which varies from snow-capped mountains to parched savanna and a marching line of big red dunes that dwarf anything outside Birdsville, you know this is a totally unique experience, not to be taken for granted. It’s an epic country and an epic visit. In all my global travel I have never experienced anything like it. 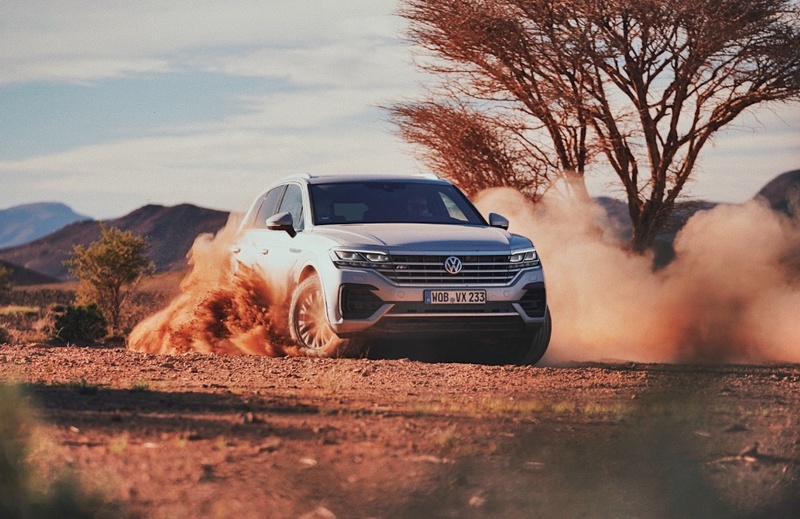 The Touareg is only an extra in a life-sized adventure that will stay with me forever. Marrakesh, a former imperial city in western Morocco, is a major economic centre and home to mosques, palaces and gardens. 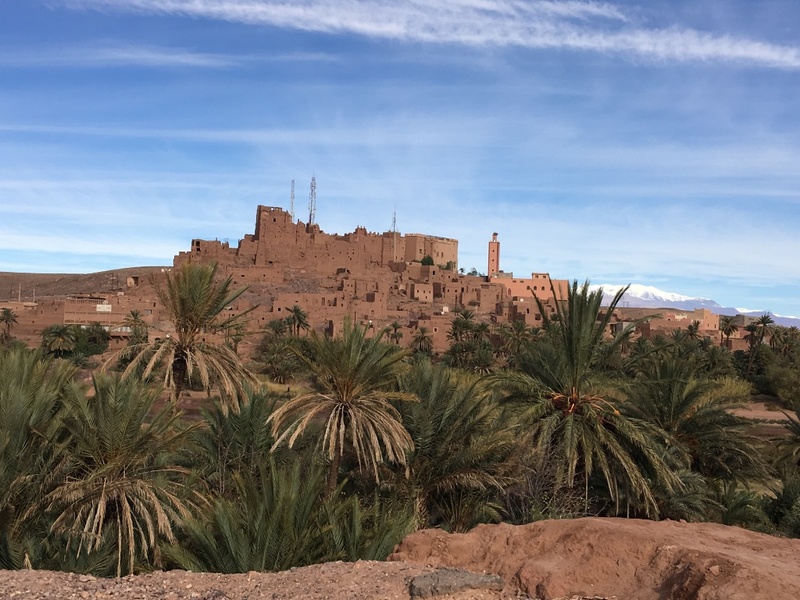 The medina is a densely packed, walled medieval city dating to the Berber Empire, with mazelike alleys where thriving souks (marketplaces) sell traditional textiles, pottery and jewellery. A symbol of the city, and visible for miles, is the Moorish minaret of 12th-century Koutoubia Mosque.